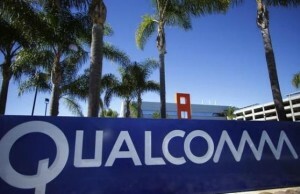 Network sources have received information about the alleged characteristics of mobile processor Qualcomm Snapdragon 815, which is soon to fill up assortment of Qualcomm “systems on a chip”. 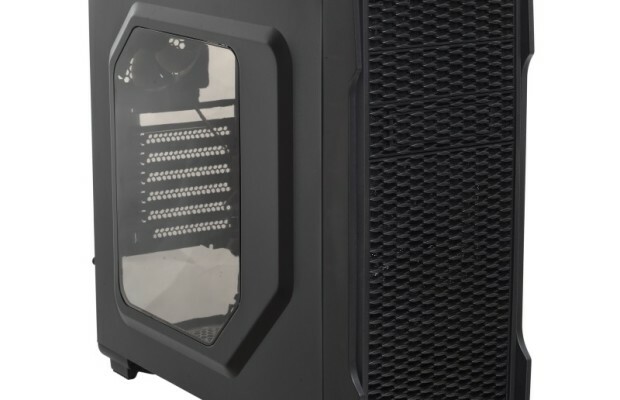 Earlier it was reported that the new product has big.LITTLE architecture with eight cores. 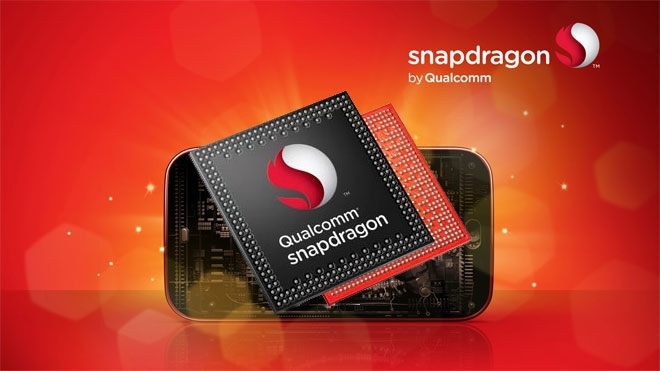 In the role of graphics adapter of Snapdragon 815 will be Adreno 450. Production rates – 20 or 16 nanometers (FinFet technology). 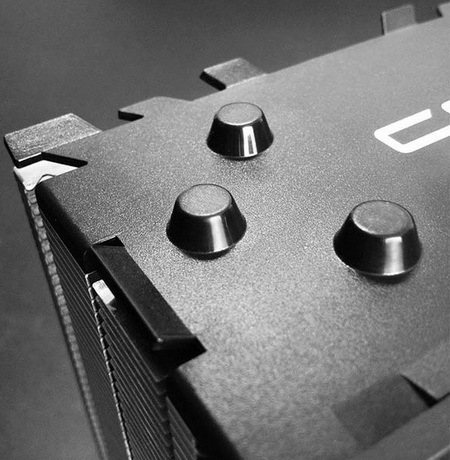 As we know now, the processor will get a quartet of cores Cortex-A72, which were presented by ARM earlier this year. 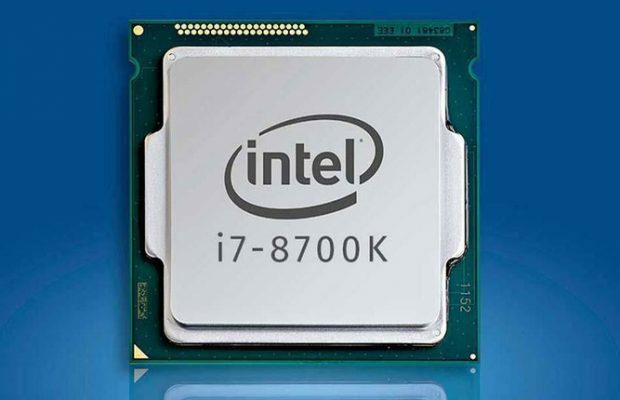 Cortex-A72 is a member of the family ARMv8 and is characterized by 64-bit computing, as well as the maximum clock frequency of 2.5 GHz. In addition, part of the Snapdragon 815 will include four cores Cortex-A53. 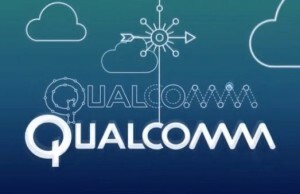 It is noted that, Qualcomm may change the basic architecture of computing nodes to optimize power consumption and performance. 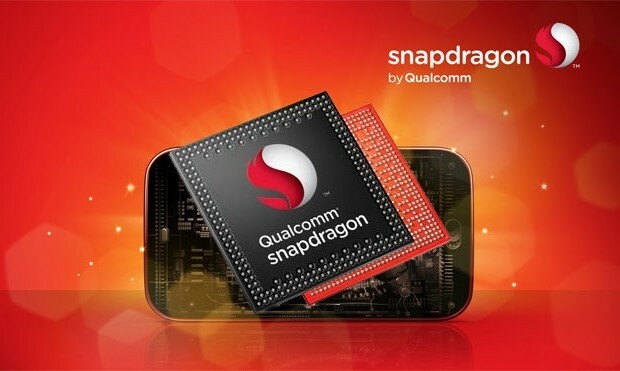 Other features of Snapdragon 815 include support of LDDR4 RAM memory and mobile networks fourth-generation LTE-A Cat.10. 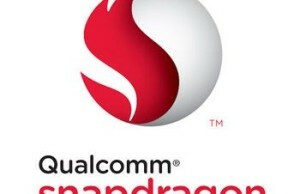 It is also noted that Qualcomm has decided to postpone the launch of the Snapdragon 815 platform on the market, so as not to harm the sales of chips Snapdragon 810, which are designed for top-level mobile devices.